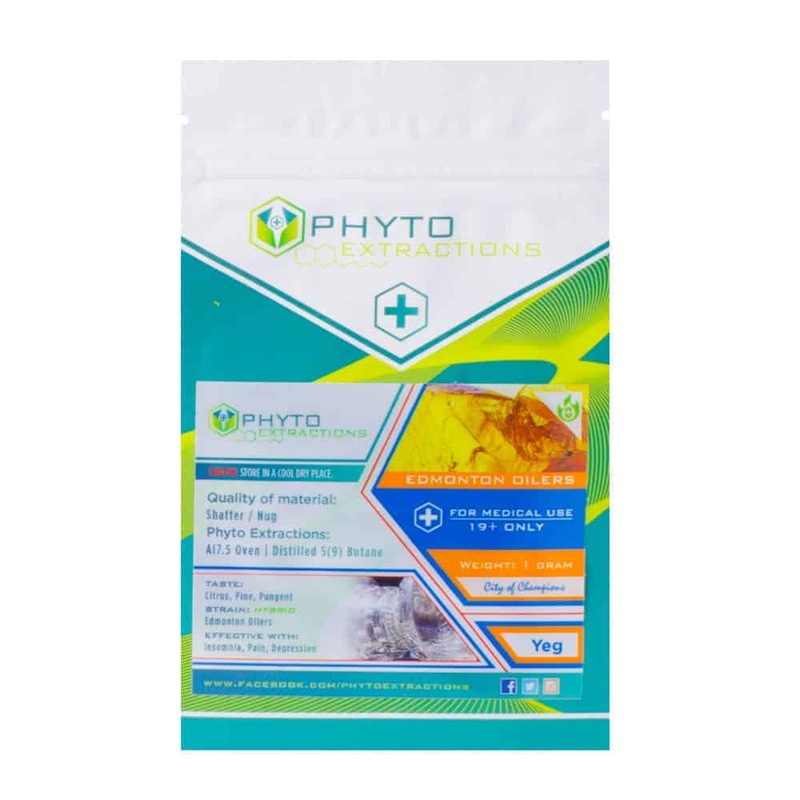 4 reviews for "Phyto – Edmonton Oilers – Hybrid Shatter"
Very appetite inducing I ate so much food after smoking. Edmonton Oilers is my favorite shatter from this brand. Great Feeling Strain. i have bought Edmonton Oilers on more then one occasion from this Site. It would be nice to have this back in stock again. 5 out of 5 for my rating.